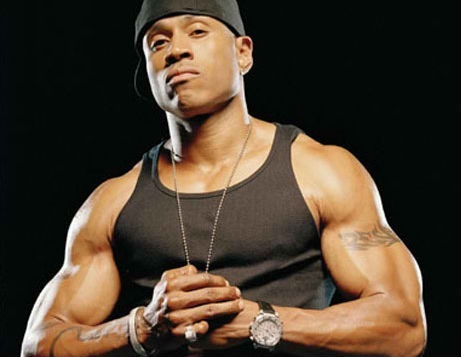 A burglar entered LL Cool J’s Los Angeles area home around 2a.m.. Unfortunately for him the “NCIS Los Angeles” star was home. LL heard a noise downstairs, went to investigate, and found the intruder. They got into a scuffle and LL detained him until authorities arrived to make the arrest. The burglar was reportedly bruised up,but LL was all right.